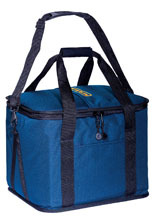 Your gift of $130 will purchase an insulated bag designed to keep up to 12 pre-plated meals hot until they are delivered to Meals on Wheels participants. Your gift will be acknowledged and may be tax deductible. Please consult your tax preparer or financial adviser for details.